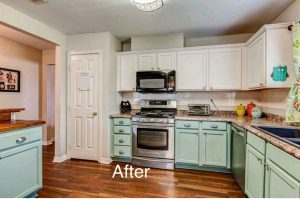 What is all the hullabaloo about Home Staging? 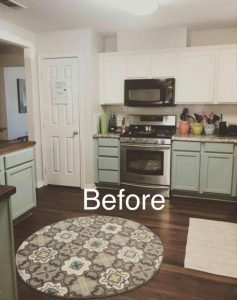 It seems to be universally accepted that home staging will help your home sell faster or for the best price—it’s been the common practice in the real estate business for a long time, and on the surface it seems like a no-brainer. Of course potential buyers will be more interested if a home is properly decorated, right? That’s not necessarily true, according to a recent academic study. The study surveyed 820 homebuyers by showing them one of six virtual tours of the same property. In some instances the home was decorated with traditional furniture and color schemes, while in others more eccentric furniture and colors were used. In other tours there was no furniture at all, just empty rooms. The overall results of the study were that staging is unlikely to increase a home’s sale price, and that staging isn’t quite as important as everyone believes. It does make the home feel inviting which may increase showing. Of course, real estate trends vary greatly from market to market. If you have questions about staging, talk to your trusted real estate professional.